In New Zealand , many people lost their jobs during this decade. Experts predict that as much as 30% of the population were unemployed . This was a very stressful time for families . Sadly , Many of us still experience stress today . When I am stressed , I take some time off and play on my laptop and find some games to play or watch funny videos to REALLY calm me down . Now it is your turn . What do you do to calm yourself down and relieve yourself from anger and stress? BONUS ACTIVITY : Paying It Forward . In the mid 1930's , things began to change for the better in New Zealand . More people were able to find work and receive a steady paycheck . Still , they were careful with their money and rarely , if ever , bought treats for one another. Imagine if you went back in time to meet family in the 1930's . If you did , what special treats would you take with you? Hmm.... If I had to choose , The most kiwi option for me would just be to bring a sausage and sauce but no so maybe some pineapple lumps. I reckon that some family I could have in the 1930's would like it . Then the pineapple lumps would become really famous in the 1930's . If that happened , We wouldn't really have pineapple lumps today with us if it was so old . Dealing with stress: what a great post! 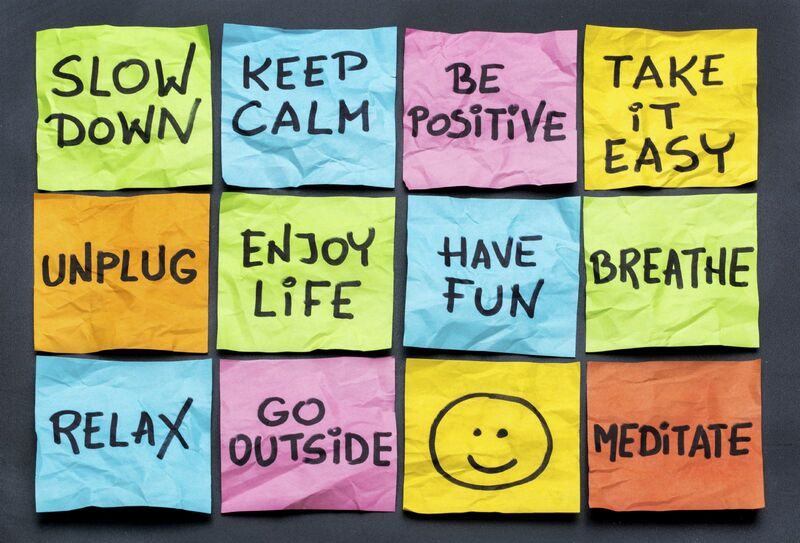 I really liked that not only you shared with us what you do when you are stressed but you also added a really cool image with some tips for what to do to de-stress. Way to go! Furthermore, as I already mentioned to you before, I really liked that at the end of your posts you pose a question to provoke your followers to also share information with you. On that note I feel compel to tell you what I do to relax. Some of the things I do to de-stress are: I usually do some meditation (15 minutes), as this really help me put things on perspective; go for a run as the fresh air and the workout make me really be in the moment; go out dancing. This is a great post! Well done! Paying it forward: Hmm...I liked that! Specially pineapple lumps, I reckon that if they have it in the past we still would be enjoying it nowadays. If I have the chance to travel to the past I would bring with me some Icebreaker merino sports clothes because it help us to keep warm in the winter and cool in the summer, also I would bring an I-phone with the Spotify program so people could listen to some amazing music, and also perhaps that L&P Whittaker’s chocolate which is so amazing! 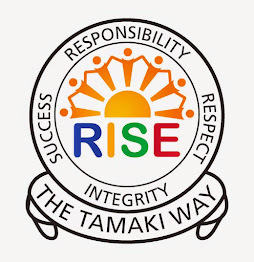 Tamaki Primary : Goodbye ... For Now.